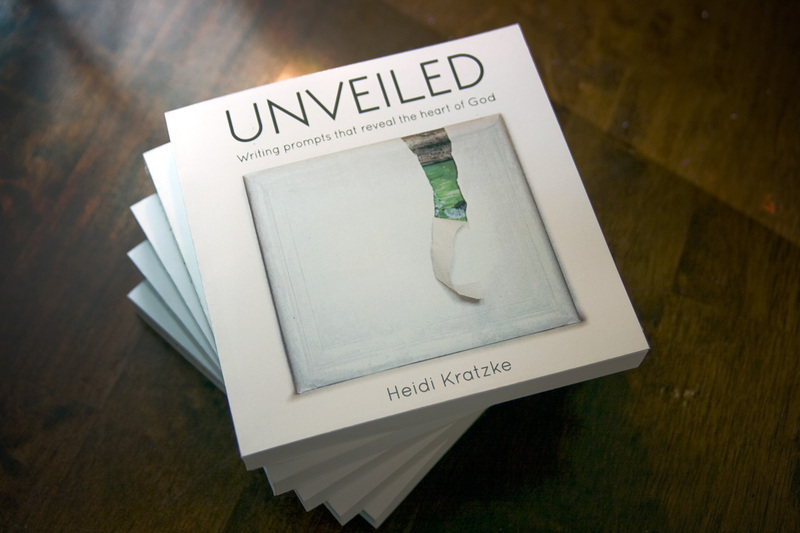 Unveiled is a book for writers, journalers, and anyone wanting to know God better. 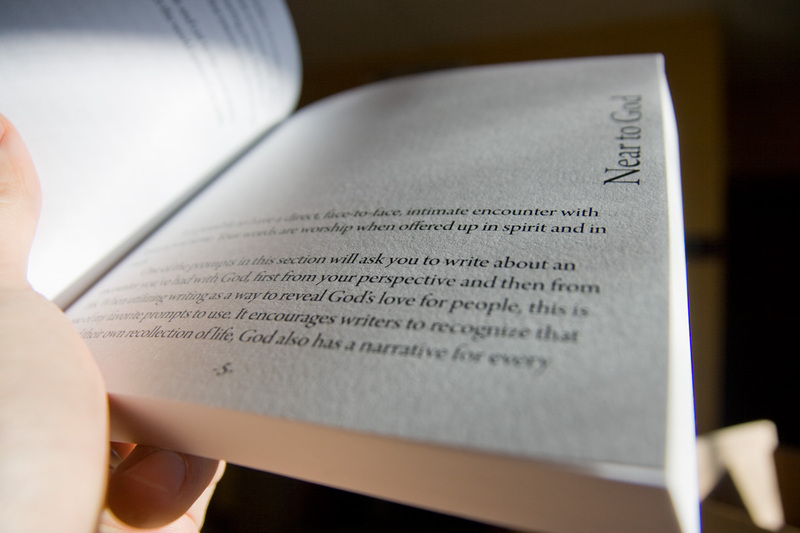 Unveiled is dynamically designed to encourage your growth as a writer, while helping to cultivate a deeper revelation and understanding of God. 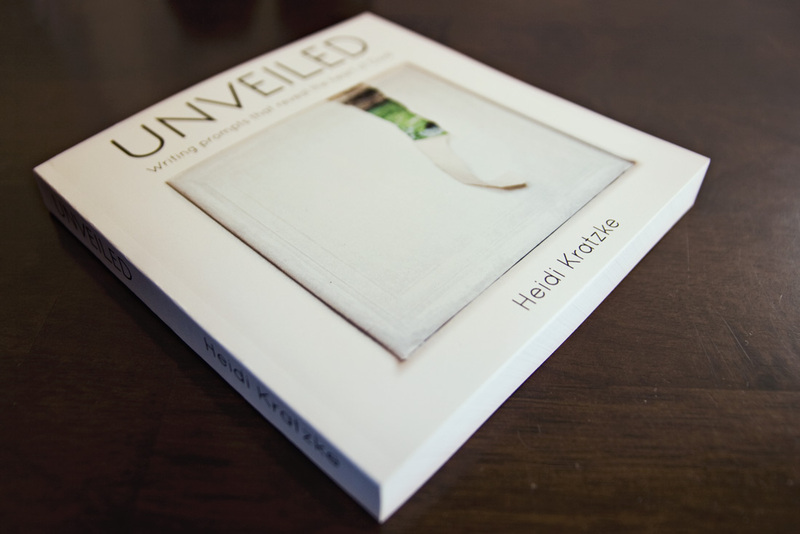 Whether you’re just starting out or have been writing for years, Unveiled is the perfect resource for individuals and writers groups. 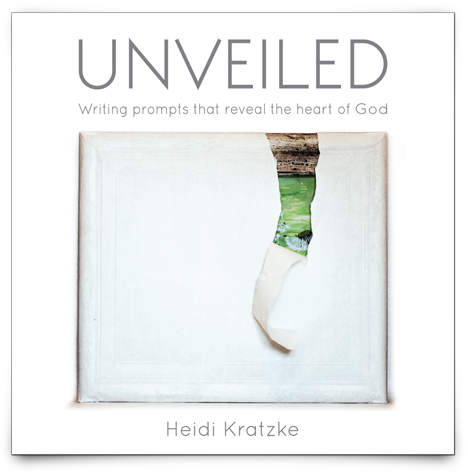 Heidi Kratzke is a writer and visual artist who is passionate about inspiring, encouraging, and challenging fellow artists. Along with her husband, Jonathan, Heidi is owner of Creative Culture Media — a website, graphic design, and writing business. 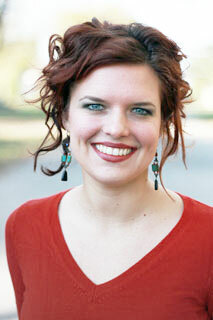 She enjoys facilitating writing workshops and has started two regional writers groups. 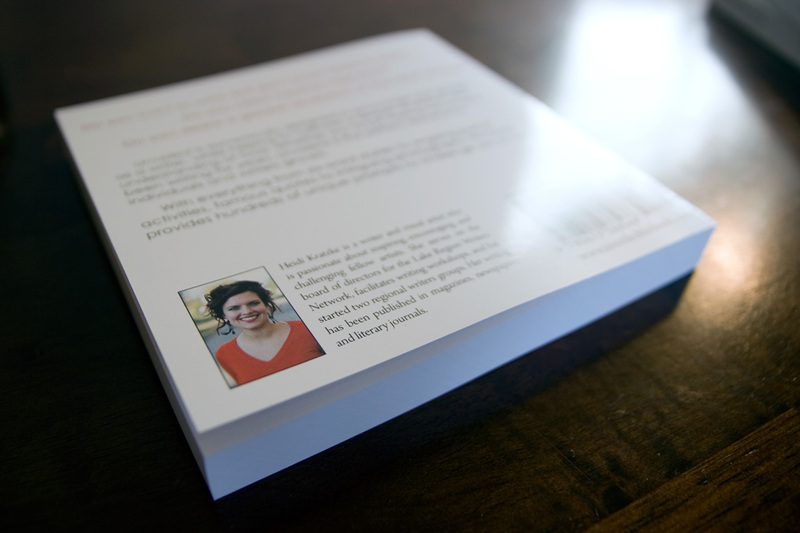 Her writing has been published in magazines, newspapers, and literary journals. Heidi and Jonathan live in Ottertail, Minnesota with their two children, Josiah and Zoe.